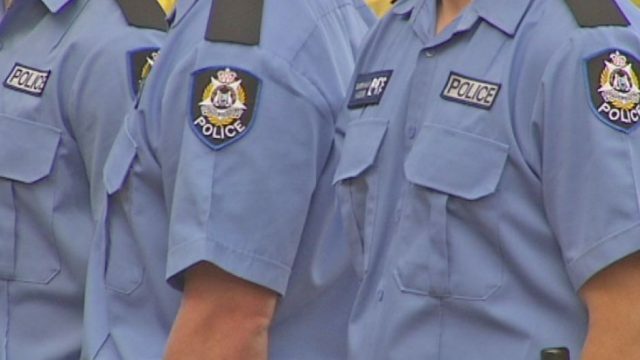 One of WA’s premier police officers will spend the next six months in prison after being found guilty of misusing the power he was trusted with. Adrian Moore was a 28-year veteran of the WA police force. He was even nominated for the award of “Western Australian Police Officer of the Year” in 2011. While his criminal defence lawyers submitted their client’s actions arose out of “curiosity”, Magistrate Mark Andrews found that illegally accessing personal details over a 12-year period amounted to a “gross and sustained breach of trust”. His Honour determined that a prison sentence was necessary in order to send a strong message that in this digital age, custodians of protected data simply “cannot access information for their own benefit”. As recently reported, former Queensland police officer Neil Punchard has been charged with multiple computer hacking offences after unlawfully accessing that state’s police database to provide his “mate” with the new address of his former partner. That “mate” had, among other things, threatened to kill his ex, strap bombs to her children and blow them up as “martyrs”.